But don't toss out those old spices just yet—there are various alternative ways to use them around your house, from pest control to potpourri. To give your home a pleasant aroma, pour a teaspoon or two of your favorite spice into a pot of boiling water. 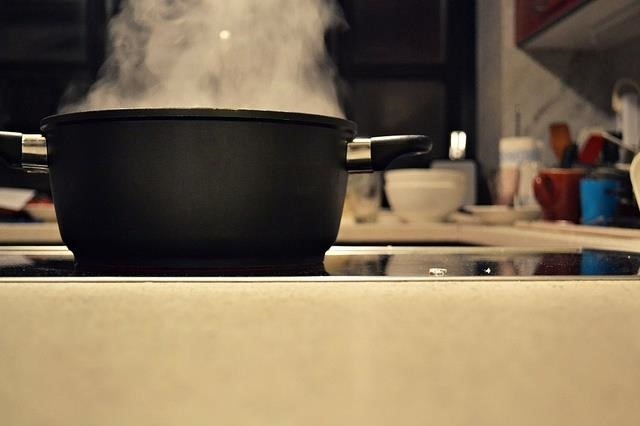 Spices that have lost their scent can be revived once they are put into contact with heat; the last of their oils are released and fill your home with a welcoming scent. Add lemon peels to the mix as well for a citrusy touch. Battling fungi in home gardening is a common ailment that can be easily fixed with a homemade cinnamon and water solution. 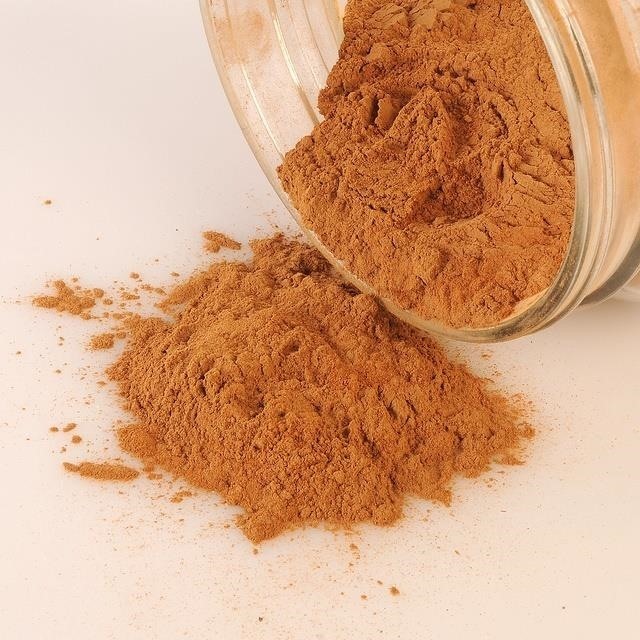 Mix a teaspoon of cinnamon with a few cups of water and let it steep overnight on your countertop. In the morning, strain the mixture through a coffee filter and pour it into a spray bottle. Spray it on your affected plants' stems, leaves, and soil to prevent further growth. 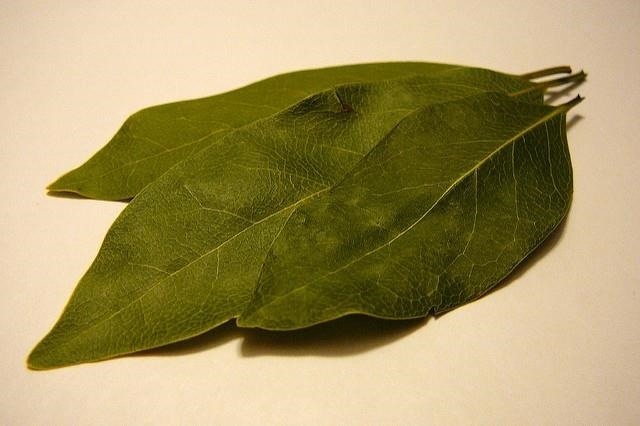 This natural fungicide can be applied to both seedlings and older plants. When unwanted visitors invade your home, there is no need to go out and buy toxic chemicals as pest control. 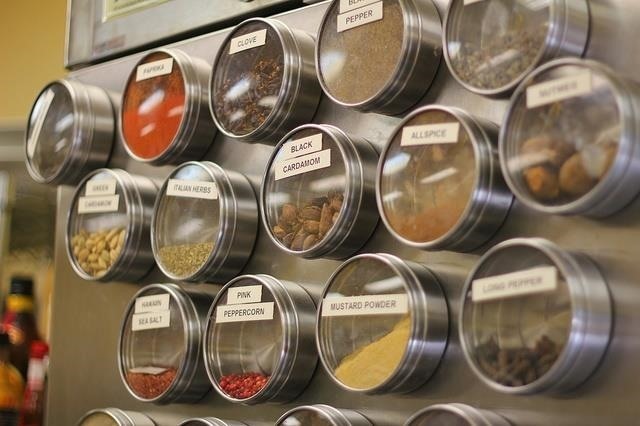 Instead, the solution is in your own spice rack, where cinnamon, rosemary, thyme, chili peppers, bay leaves, and black pepper will keep many pests away. Make sure to sprinkle the spices liberally, since they are not as potent as they used to be. Making your own soap can ensure there are no harsh chemicals as ingredients, and you can add spices for a pleasant, natural scent. 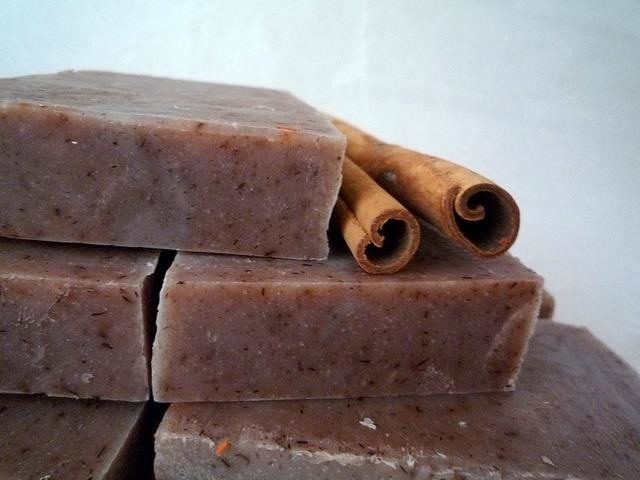 Adding a spice like cinnamon gives your soap a comforting smell and may even work as a stress reliever. However, don't be too liberal with using it in soap: in larger quantities, it may be irritating to your skin. Many spices are known to have deodorizing effects and can be added to homemade cleaning solutions to give them a nice scent. For a minty fresh sink cleaner, add ¼ cup of dried mint leaves; 1 cup of baking soda, and 1 tablespoon of salt together. Then sprinkle the mixture in your sink and add a few drops of water. 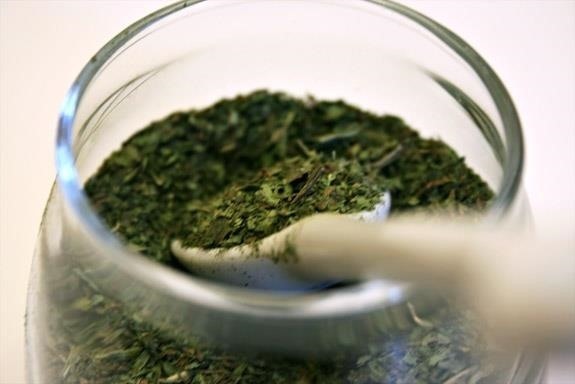 Another homemade cleaner you can make is an herbal window spray with two cups of lemon balm decoction and half a cup of vinegar. Use a soft cloth or old newspaper with it to effectively clean your windows. Reusing expired spices allows you to enjoy their signature scents once more, whether you are creating a non-toxic cleaner, soaps, or a fragrant mix of potpourri. And don't forget to pat yourself on the back for cleverly repurposing what would normally be considered trash! I have some green tea from long time. What can I do with it?